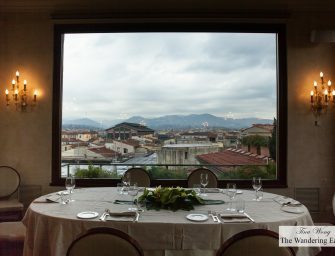 [Translate] If you have read anything about Florence’s cuisine, it’s a city that takes immense pride for its locally raised beef and eating it. Buca Lapi is one of the oldest restaurants in Florence and serves a fantastic steak. When you enter the subterranean restaurant, you’d see the open kitchen with immense sides of Chianina beef, This restaurant is part of the winery, which is located in Palazzo Antinori, the Renaissance palace that has been the winery’s home since the 1500s. 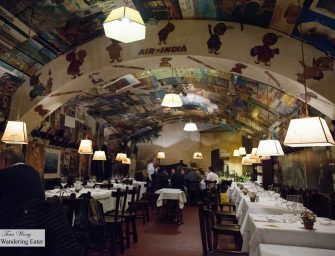 What I adore about this restaurant is its unpretentious and friendly attitude on top of the fact their food..
[Translate] When I was researching my trip to Florence several moths ago, I have come to understand that food in Florence is fairly traditional. Tuscan food is based on the Italian idea of cucina povera or “poor cooking.” A concept that started very literally, it’s about simple meals that are inexpensive and could easily be made in large amounts. Today it remains largely the same – but by choice instead of economy. Tuscan cooking doesn’t use complicated seasonings or elaborate creations because they’re not needed. 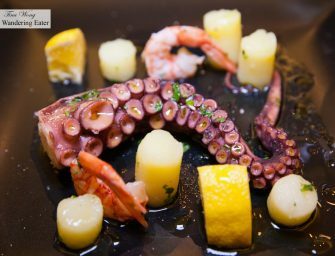 Instead it’s made using fresh, high-quality ingredients that bring out the natural flavors in each..
[Translate] When I arrived to Florence, I stayed at the luxurious apartment at Canto degli Scali. 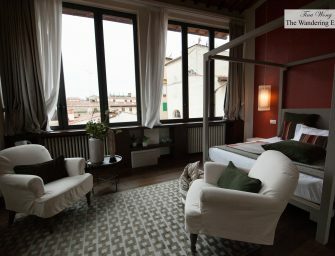 This place is a beautifully restored and converted from a 14th century palace in the center of Florence into a series of charming apartments. Each of these units has been named after a Florentine “Canto” and they are all furnished with custom fittings. This makes them exquisitely unique and gives our hosts the impression of being in a real home from home. The idea for this project came from two brothers, Marco and Alessio Ducceschi, who were personally responsible for the restyled design of..